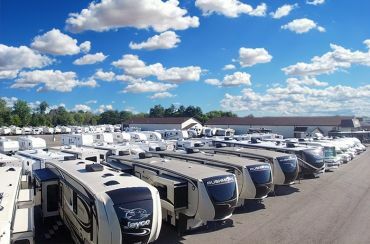 Hamilton's RV in Saginaw, Michigan, proudly stocks RVs made by some of the world's top manufacturers, such as Jayco, Heartland, Coachmen, Sunseeker, and more. 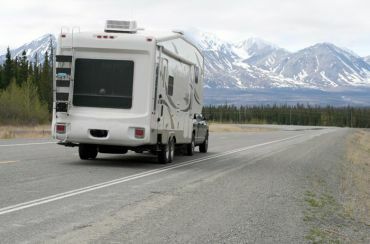 As a full-service RV dealership, we are able to service our customers before, during, and after the purchase of an RV. We have something for every camper, from pop-ups and travel trailers to fifth wheels and motor homes. 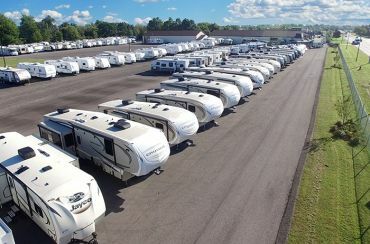 If we don't have the RV you are looking for on our lot in Saginaw, we can quickly find it within our dealer group. Our sales staff will work hard to ensure that you find an RV that meets all your needs at a price that makes your day. Check out our Deals of the Day and Used RV Specials! We offer financing options to all prospective customers and a 24/7 delivery service from our door to yours across North America. Buying the RV of your dreams has never been closer within your reach. Call our friendly sales staff today or visit us online. We want to be your RV dealership! Serving Saginaw, Bay City, Midland, and Flint and beyond for over 24 years! Save money with our HUGE buying power! We have all of the nation’s best-selling brands here in our inventory! We have the lowest pricing anywhere on all models! You can find some amazing deals and unbeatable bargains in our Clearance section! Take one home with you today! Our shipping service is offered with live GPS tracking, anywhere in the nation! We can deliver your new RV directly from our store to your door. Our financing is quick and easy on every RV model we sell! 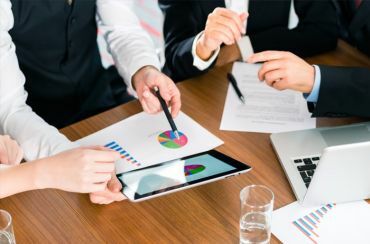 Let our finance experts get you the lowest rates possible!